Rain puddles reflected the somber sky as I stepped outside Centraal station. The giant Christmas tree in front was brightly lit, though the clock inside clearly said 9:30. Where I lived, the 9:30 sun would render Christmas lights irrelevant — it would be high in the sky, blinding with tropical glare — but not here. Here, to my left, the sun was only beginning to rise, casting its tentative light on deserted streets. To my right, bare-branched trees stood guard over a sea of temporarily abandoned bicycles. And straight ahead: canals, glorious canals. It was my first winter, and I was in Amsterdam. It’s a place that feels like home almost immediately, the weather notwithstanding. 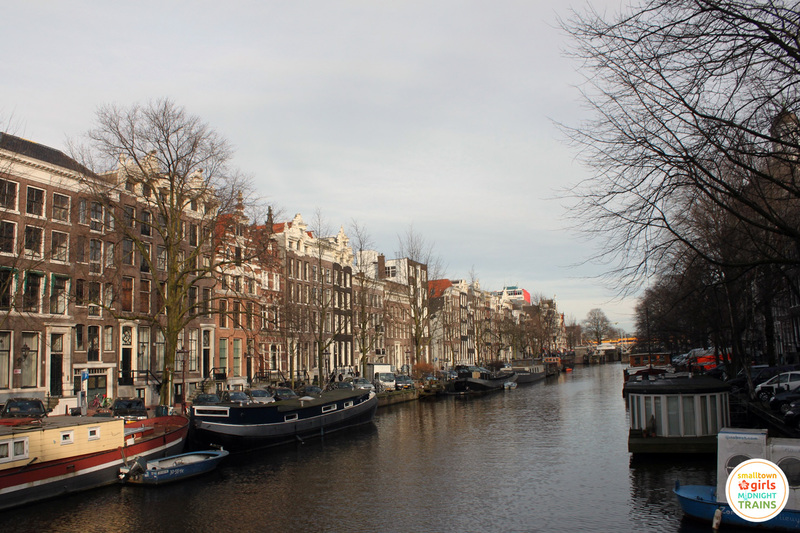 Whereas Venice with its canals, gondolas, and colorful houses feels like the lingering memory of a dream, Amsterdam feels like the sort of place in which you wake up every morning and feel blessed you live there. Its buildings look both beautiful and sensible, its boats and houseboats practical. 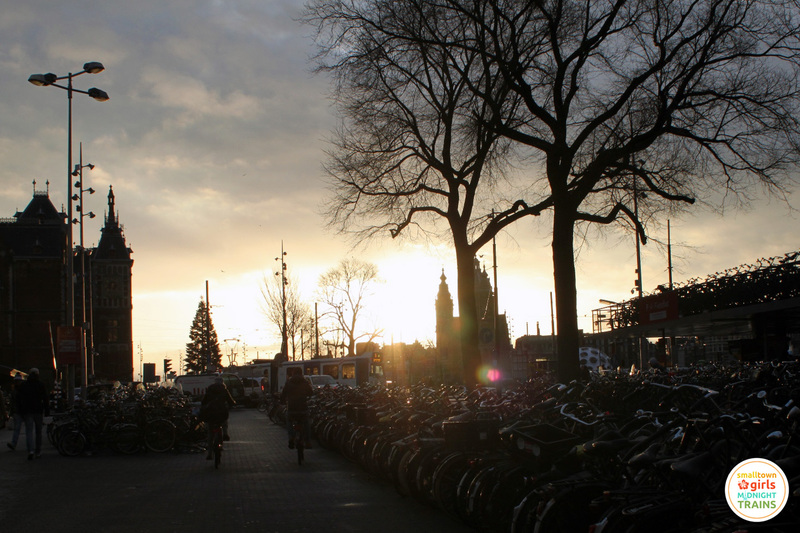 Bicycles abound — there are reportedly more bikes than residents in Amsterdam — and it’s not uncommon to see elegantly dressed people riding one on their way to work. Moreover, the city is eminently walkable; you can get lost in the pleasure of a casual stroll along the beautiful canals for hours. 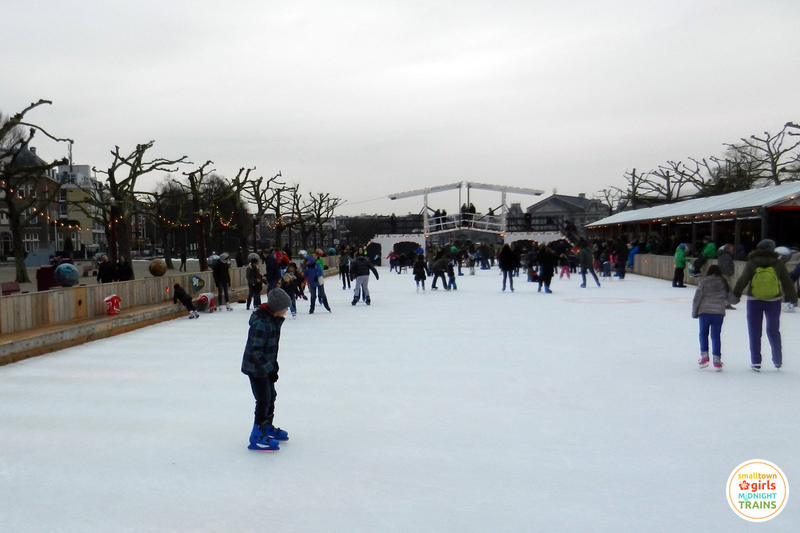 Not that walking is the only thing you will want to do in the Dutch capital. 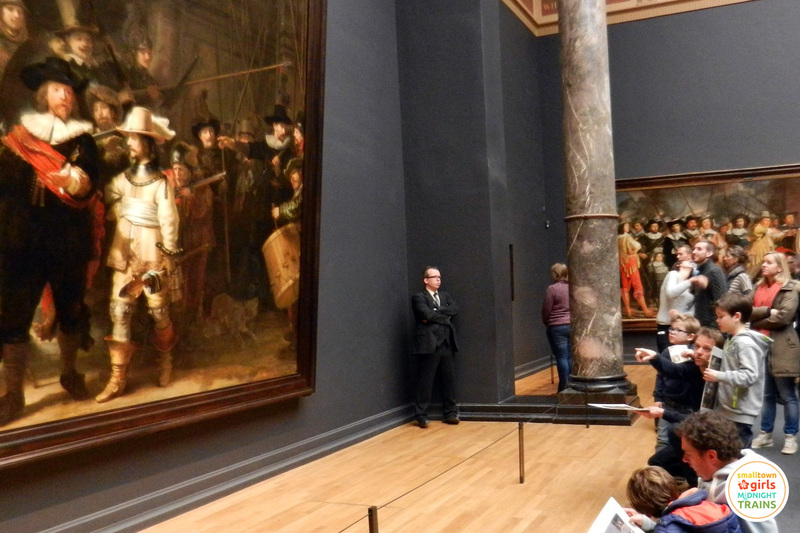 Amsterdam is home to famous works of art, including Vermeer’s Milkmaid and Rembrandt’s Night Watch – both displayed at the Rijksmuseum – as well as the sunflowers, fields, and swirly skies of Vincent at the Van Gogh Museum. 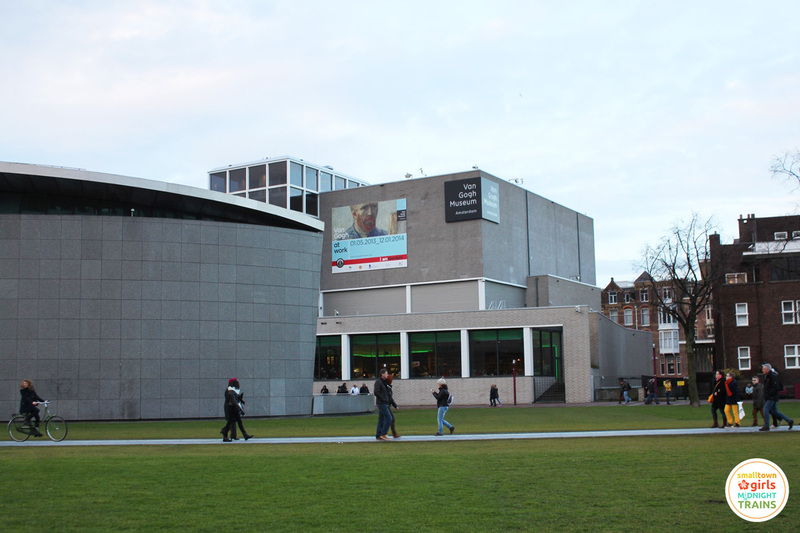 Even if you’re not particularly a lover of the arts, the Museum Quarter is a great place to just hang out — it has a pond that is converted to an ice skating rink in winter, and the grassy lawn is a wonderful place for a picnic on warmer days. 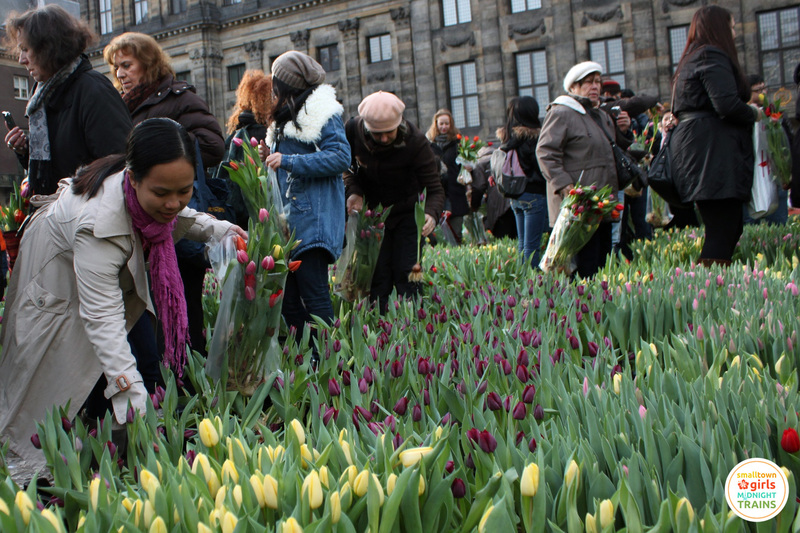 The Keukenhof garden is the best place to view the country’s iconic tulips; however, it is open only from mid-March to mid-May every year. 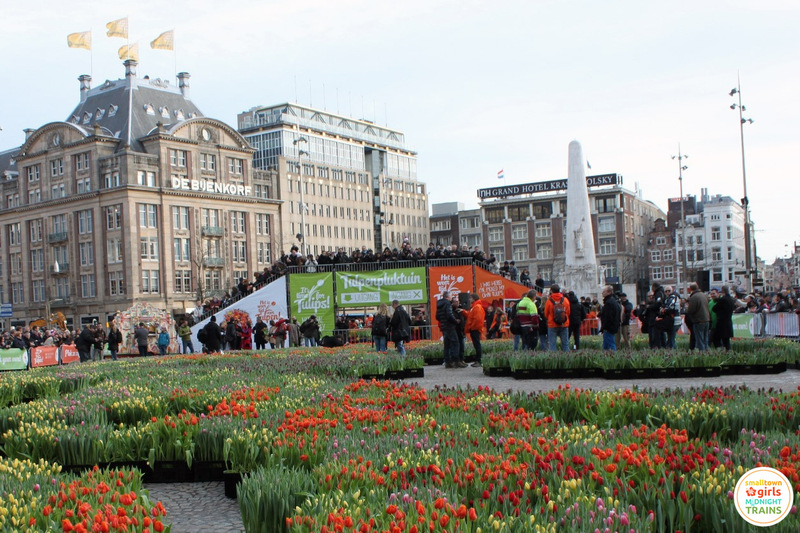 Luckily, Dam Square gets transformed into a “field” of tulips for one day in January – National Tulip Day – and I got to experience the joy of picking as many tulips as I could carry with both hands. Go on a canal cruise. 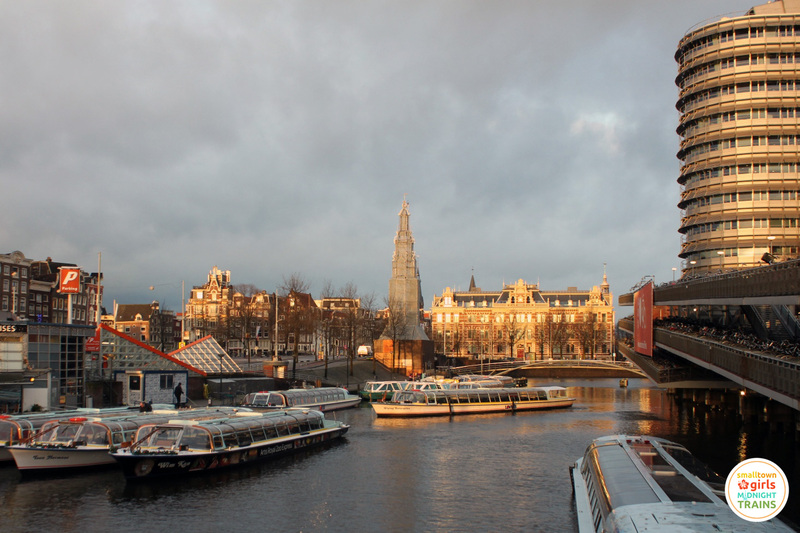 A sunset cruise is best, as you get to see the canals both in daylight and at night. Check out the “coffee” shops (though I wouldn’t necessarily recommend partaking). Browse through open air markets. 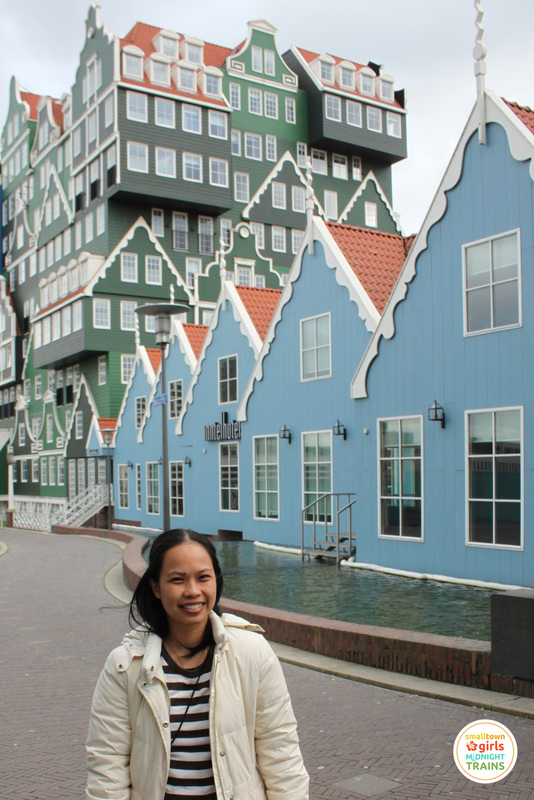 Take a day trip to Zaanse Schans to see windmills, craft houses, and traditional Dutch architecture. 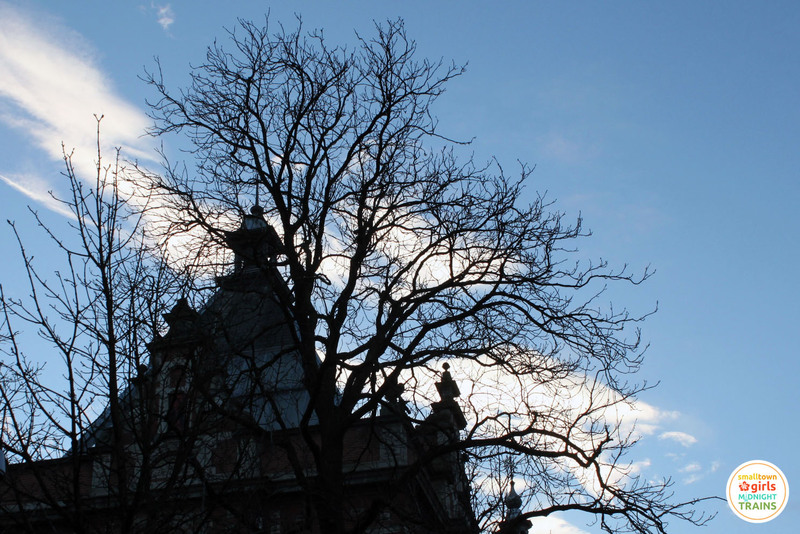 The drawback of a winter trip is that fewer daylight hours mean less time for sightseeing so I didn’t get to tick off all the items in my Netherlands bucket list. There is, however, at least one advantage to visiting Amsterdam in winter: the Wintermarkt. 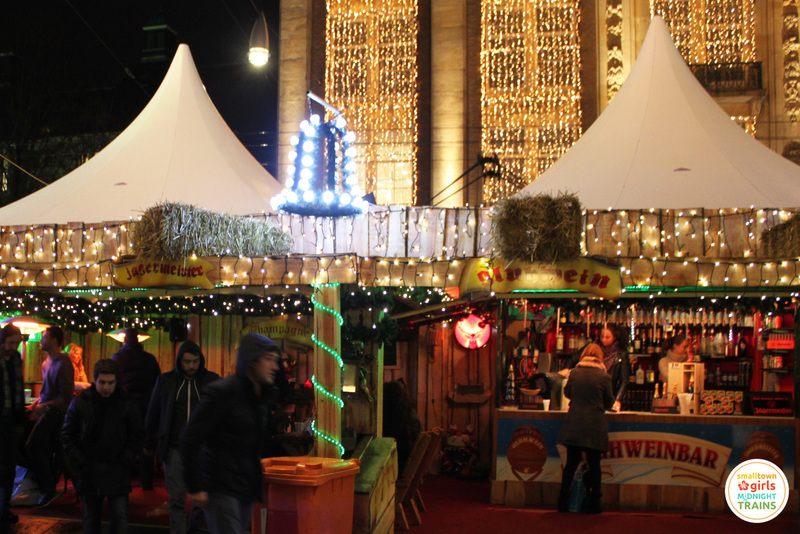 From the festive stalls that line Damrak every winter, one can buy all sorts of culinary delights: grilled sausages, fresh waffles, heaps of fries, chocolate tools (literally handyman’s tools made of chocolate), and even Filipino-style fried rice. 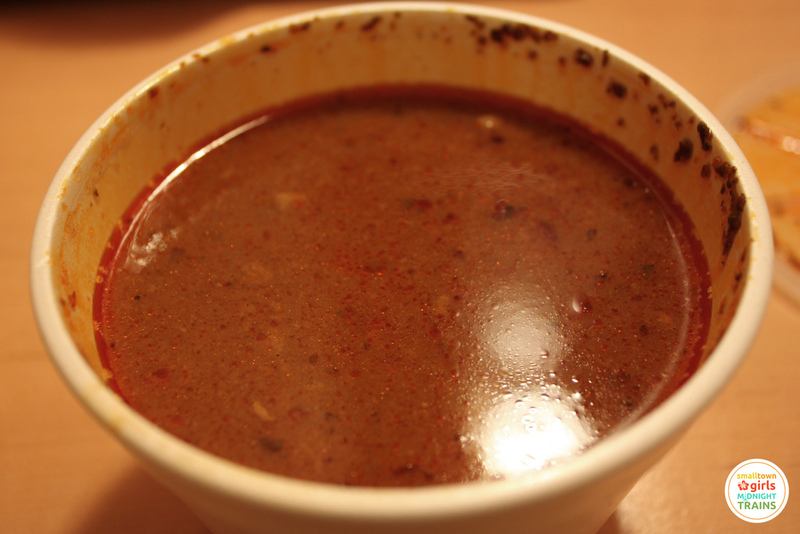 My favorite purchase from that entire trip was probably the bowl of Hungarian goulash – my first ever – that I got, steaming hot, from a stall in the Wintermarkt. It’s these new experiences I love most about travel: the chance to discover new favorites and to soak in the atmosphere of a totally different world. 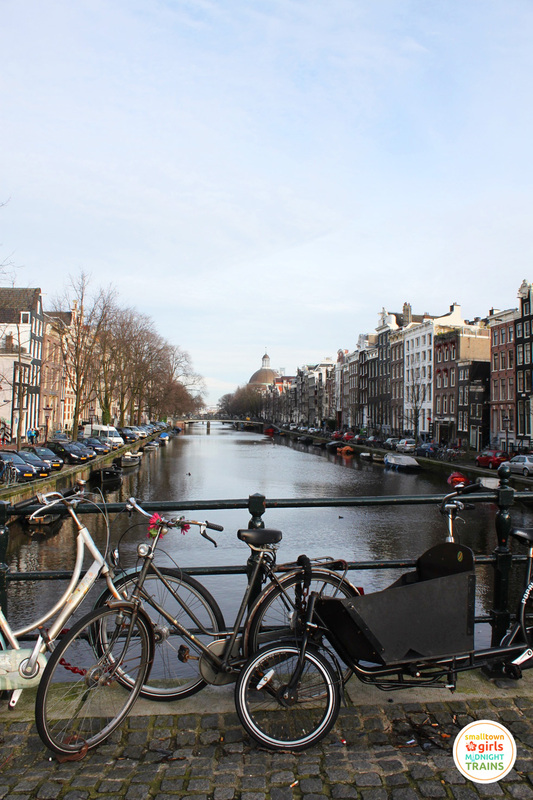 I’ve been to a few other countries in my lifetime, but that first winter in Amsterdam (and that first bowl of goulash!) holds a special place in my heart. Nice article. Haven’t been to Amsterdam yet, I hope to go there someday? Whats the best month to go? When did you make the trip out? Was this is 2013? Amsterdam, I’ve heard, is a pretty neat city to visit. I should do that one of these days. Beautiful pictures, I think I’ll have to go to Europe in winter! I’m revisiting this post & enjoying it all over again.